All American Window Tinting, Inc., of Denver, CO is now a dealer for Insolroll®- Window Shading Systems. 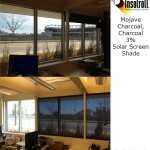 From translucent shades to blackout shades, Insolroll® manufacturers a variety of shades for both homes and offices. Every shade can be custom ordered and come in various colors. The Insolroll® audio-visual blackout shade options are selected on an a la carte basis to get the right am ount of light blockage for each application. There is also a multipurpose shade called Dual Shades. These shades are housed in one in system; containing a solar screen and blackout shade. For many school and conference applications it may be preferable to install shades without tracks to allow some light into room participants to take notes. While visible light is allowed in the room, the shades help reduce glare immensely. 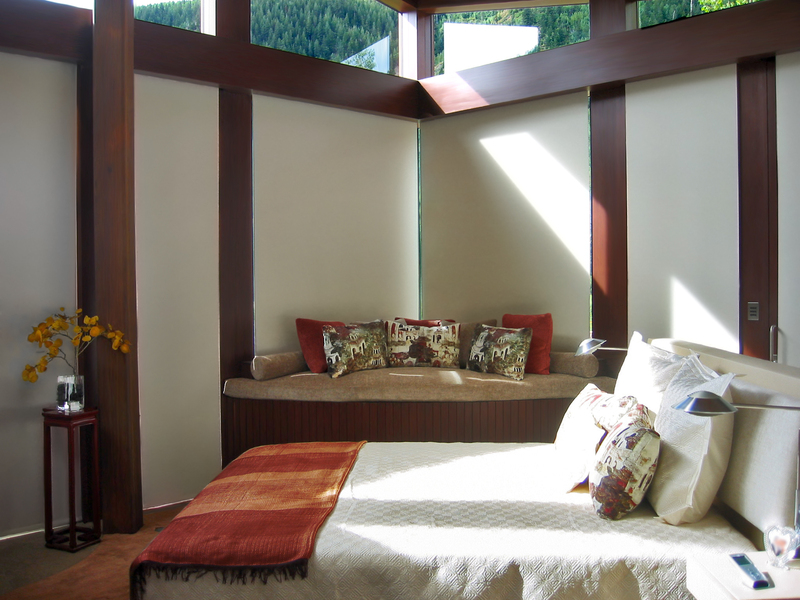 Solar Window Shades make your home more comfortable, decreasing both heat and glare while maintaining a view. Insolroll shades reduce cooling costs, and can be used alone or layered with draperies or valance treatments. 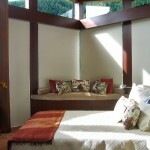 Solar Shades protect valuable furnishings and interior finishes, including flooring, rugs, walls and pianos. The benefits of solar screen shades in the workplace go beyond heat and glare. Solar screen shades help to maintain a connection to outside surroundings, which has been shown to foster health benefits, increased productivity, and an increased sense of well-being. They can enhance a retail or hospitality space or cut glare on computer screens in an office setting. Contact All American Window Tinting, Inc., of Denver, CO for more information or to schedule a FREE estimate today! !